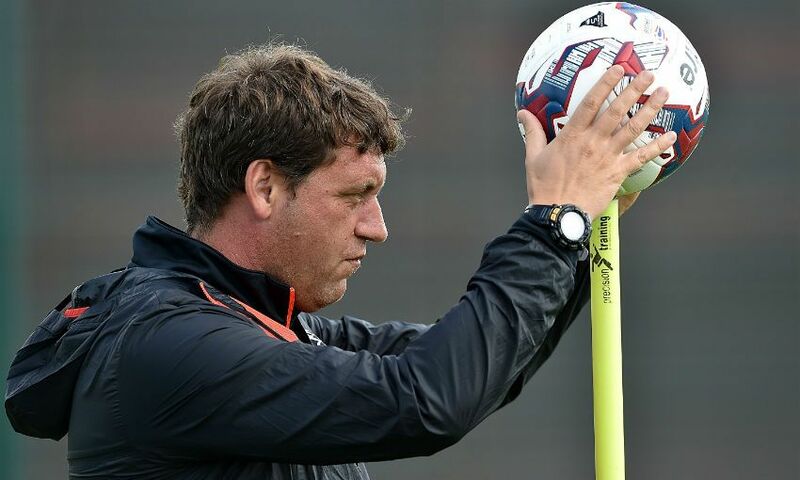 A strong team ethic is the foundation upon which any success Liverpool enjoy will be built, according to Peter Krawietz. The Reds have started the season in fantastic form, with last Sunday’s 6-1 demolition of Watford taking them to the top of the Premier League. A 2-0 reverse at Burnley in August remains Jürgen Klopp’s team’s sole defeat in 14 outings in all competitions and their all-action, irresistible brand of attacking football has seen them score 40 goals already in 2016-17. 13 different players have found the net for the Reds this term - a clear indication that their series of impressive performances is down to a real collective effort. 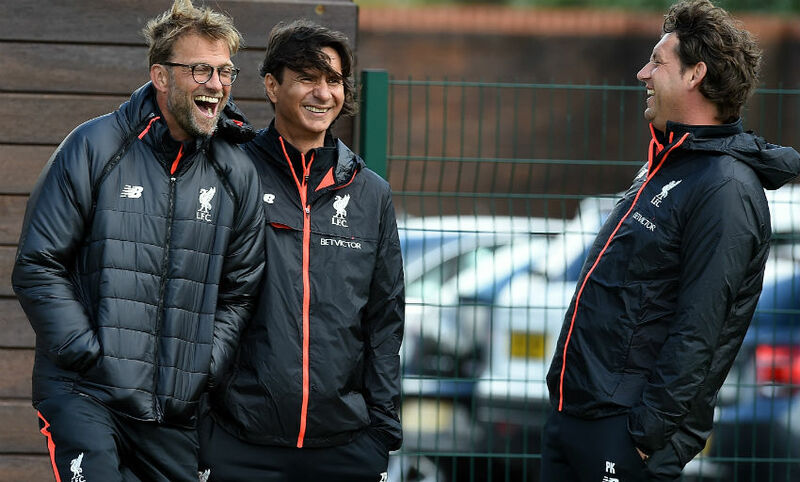 And Klopp’s second assistant coach, Krawietz, has revealed that the work that goes on behind the scenes at Melwood is based on the principle of everyone pulling in the same direction. “We’ve tried to create an atmosphere among the squad which is always really competitive. As a team we know that the only way we can reach anywhere is by working together,” Krawietz explains in the new edition of the official Liverpool FC magazine. “We try to ‘live’ this in our coaching team, to be a good example of how you can all work effectively as a group. Six, eight or 10 of us will always see more than just one or two. We can have more ideas if we all work together, discuss and find the best solutions. “We try to show the players the same too. For them it’s really important. ‘TEAM: Together Everyone Achieves More’ - that’s what we always stress to them. Speaking after the weekend win over Watford, Klopp was quick to stress that his side can still improve - a view echoed by Krawietz. “We’ve had some good results in the first few months but you can always do better. If you look at the details after each game you will get ideas about how you can do things in a better way,” he added. “You can imagine how it [the performance] could be perfect and we never tire of trying to improve and be better. The December 2016 edition of the official Liverpool FC magazine, which also features interviews with Jordan Henderson and Ragnar Klavan, is available to buy now. To make sure you never miss a copy, or to get the perfect Christmas gift for any LFC fan, why not sign up for a subscription? Click here for details.